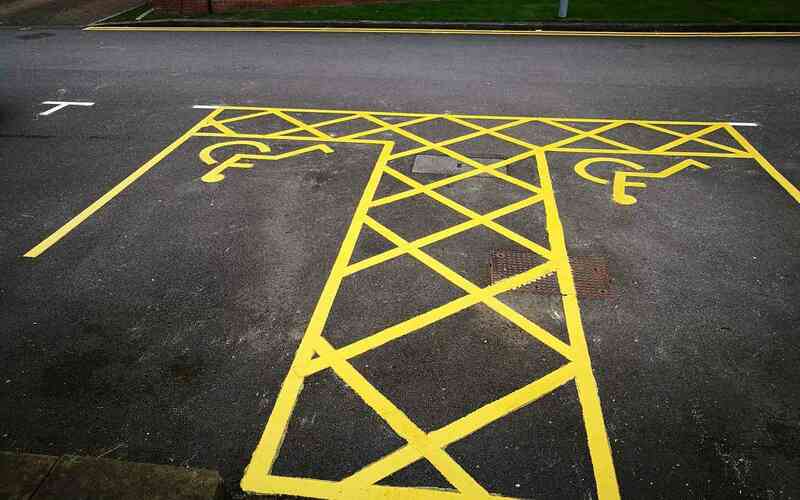 Top Mark Solutions are a car park marking Manchester based company servicing the North West and the Midlands. 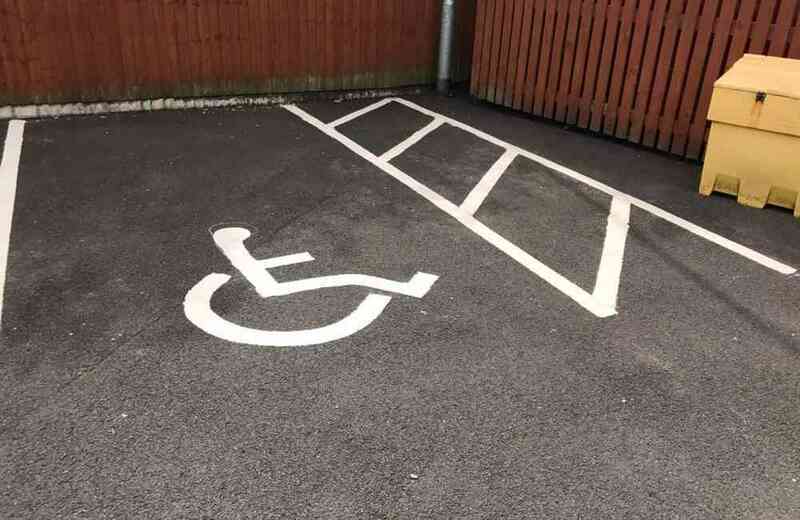 We can help whether you require car park lining for a supermarket car park, or a single office parking space. 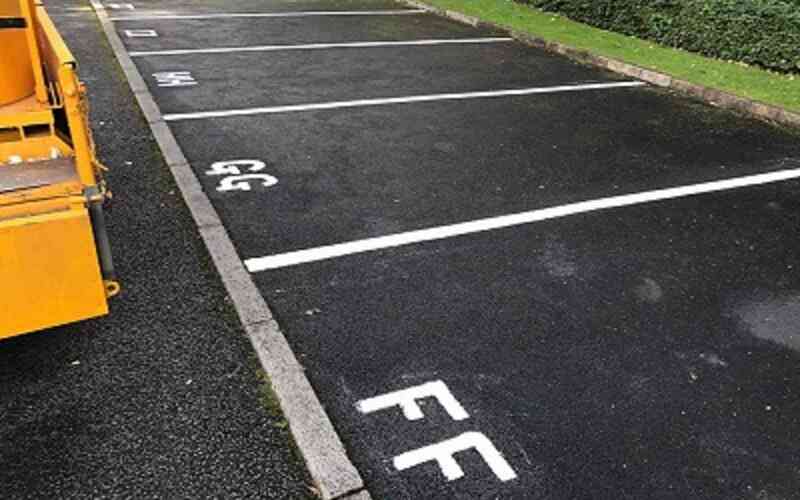 We only use high quality, long lasting hot pour and preformed thermoplastics for our car park line marking. Thermoplastic lasts up to 10 times longer than traditional paint techniques with significant savings in reducing any need for re-marking.